We know it already. What you get in Indian restaurants aren’t the most ‘authentic’ Indian dishes. So what are you going to do about it? That’s right. The only way to be judge and jury is to give it a go yourself and see how you fare. 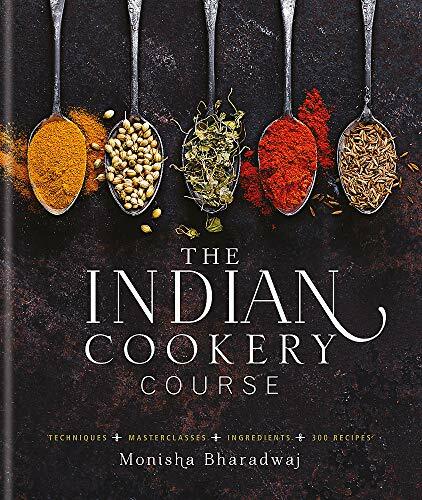 We often get asked what are the best Indian cookbooks for beginners. We’re not going to sit here, stroking our beards and say that we’ve read every single cooking book on Indian food, but we’ve been through a few. 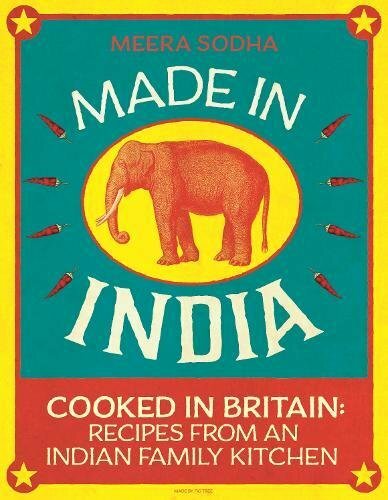 So without further ado, the list below goes over the top 7 books on Indian cooking that we’d recommend to our customers. Meera Sodha introduces Britain to the food she grew up eating here every day. Unlike the stuff you get at your local curry house, her food is fresh, vibrant and surprisingly quick and easy to make. Monisha teaches you how to make traditional Indian food at home, based on the principles of good health and touching on the values of Ayurveda. Madhur Jaffrey showcases her favourite curry recipes with influences from all over the subcontinent: Punjabi, Goan, Parsi and Bengali amongst others. Carefully selected and adapted by Madhur, the recipes conjure up the colour and vitality of this vibrant culture, but keep to her mantra that Indian food doesn’t need to be complicated. 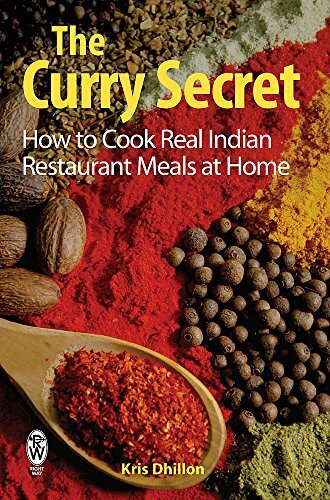 Not quite your Indian cook book in the traditional sense, but this book is great for those wanting to cook lots of dishes where you can add a spicy twist. 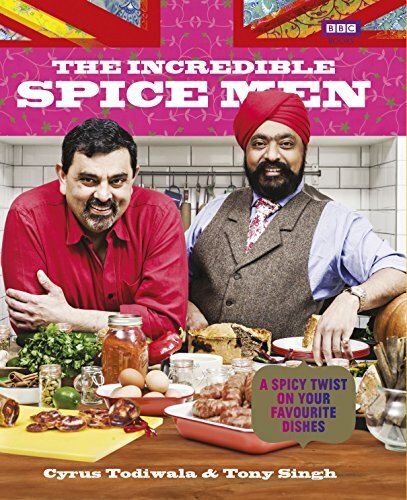 Following on from the TV series, Chefs Cyrus Todiwala and Tony Singh come up with dishes that they put a spicy twist on. Lovely jubbly! Laxmi Khurana is an Indian housewife living in the UK. Her recipes have been handed down to her through the generations and admired by her family and friends. 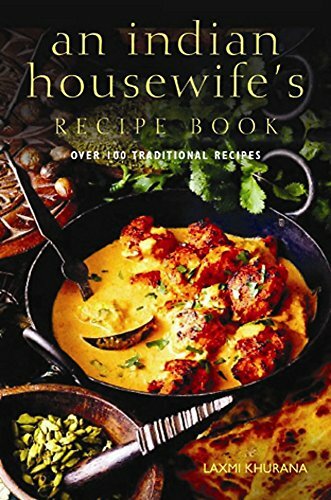 Here, in her classic curry cookbook, she makes them available to everyone, so you can re-create authentic Indian meals for all the family. Dal is to India what pasta is to Italy. Cheap to produce, highly nutritional, suitable for long storage and capable of being cooked in a basic pot on an open fire, dal has been providing nourishment to millions of Indians for millennia. It truly is a pan-Indian dish consumed by rich and poor alike. You never know. If you are able to master the art of Indian cooking, then we could have a spot open for you at the restaurant. So what are you waiting for? Read all the books above to your heart’s content, find the right Indian spice box to mix your spices and then start peeling those garlic cloves once you’re done! If there are any book recommendations you think that we’ve missed, then feel free to suggest them and we’ll give it a review as well. What about any vegetarian options? 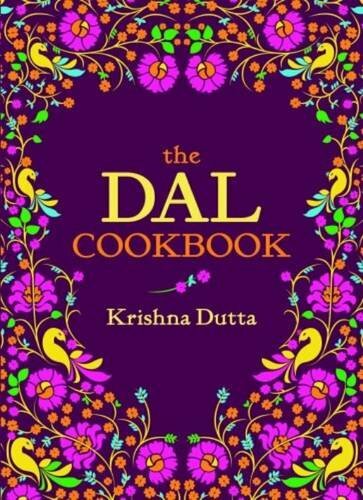 I do like dal, but do you have a recommendation for a good indian cooking book for vegetarians? Hi, sorry for the late reply! 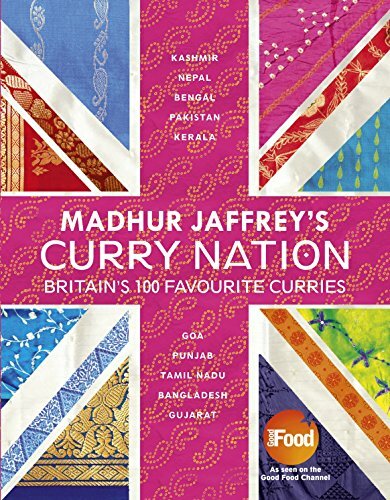 We really like Madhur Jaffrey’s Curry nation listed above. It’s got some really good options for veggies.